There are many different countries in the world where it is common to NOT wear shoes in the house. From Canada to Sweden to most Asian countries, no one really knows when the no shoe wearing habit begin, but they share three common suspected reasons. In Canada, it’s considered rude to wear shoes in the house. 1)http://www.livingabroadincanada.com/2010/01/06/living-in-canada-take-your-shoes-off/ The same holds true for Sweden and most Asian countries. Not only is removing your shoes before entering a home considered a sign of respect, it is also done for cleanliness, health, and hygiene. 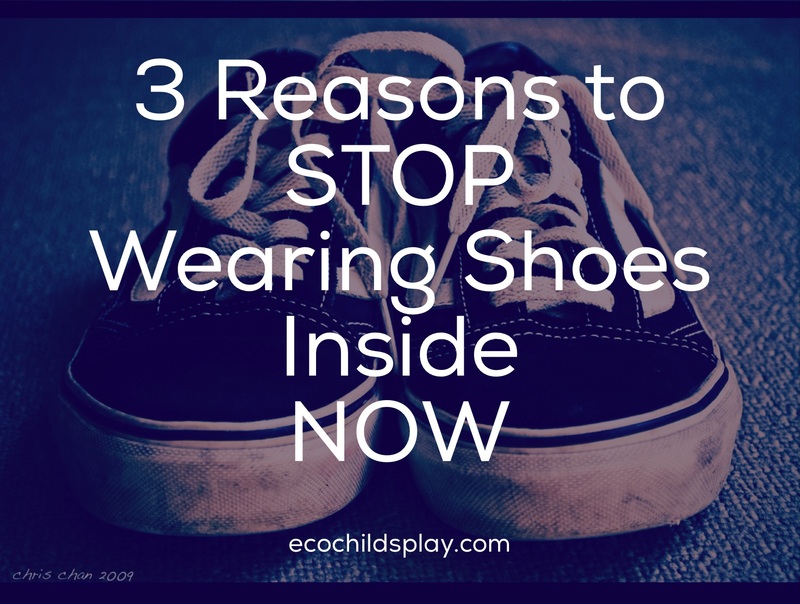 You too should follow these 3 reasons to STOP wearing shoes inside your home. The American culture often lacks methods of showing respect for one another. One example is wearing shoes inside someone else’s home. When we enter someone’s home as a guest with our shoes on, we are tracking in germs, dirt, bacteria, etc. When we remove our shoes, we are saying we honor your home and your health. 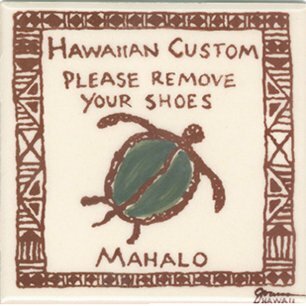 Whether you are entering a home with a shoe free rule or one where the owners wear their shoes inside, taking off your shoes is still a sign of respect. A friend of mine won a highly demanded rental in San Francisco when she took off her shoes upon visiting the first time. This simple act impressed the owner gave the owner confidence that my friend would take good care of the property. Not wearing shoes indoors also serves as a mark of respect. In Asia, semi-detached/town houses and bungalows are often raised slightly. There are usually a couple of steps leading up to the main entrance of houses here, steps that invite people to physically and psychologically “(step) up to a different level” and someone’s private space. The act of leaving shoes at the door in a sense signifies that a person is graciously willing to honour the codes of the house they are entering. Even if you don’t have an altar in your home or consider yourself religious, when you STOP wearing shoes inside your own home, you are showing respect for the shelter and warmth it provides you. You are honoring life and your many blessings. You are performing a simple ritual that helps ones transfer from the busy, chaotic outside world to the serenity of home. It is good for your feet to go shoe free! The Earthing hypothesis is that our modern lifestyle has caused us to be disconnected from the natural electrons in the earth. This disconnection comes from wearing shoes and not walking barefoot, living in houses, sitting in furniture, etc. Think about it…how often do you actually touch the earth with your skin? 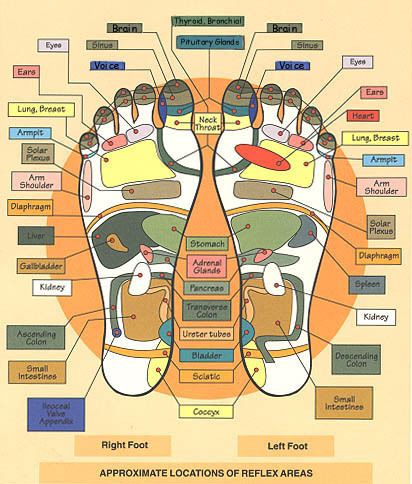 Although walking barefoot in your home is not the same as walking barefoot outside, there are still many benefits to allowing your feet to move freely without the restriction of shoes. Your core, from your abdominal muscles to your back, begins to tighten and strengthen to hold you in position. This is perhaps the most important reason you should STOP wearing shoes inside NOW! 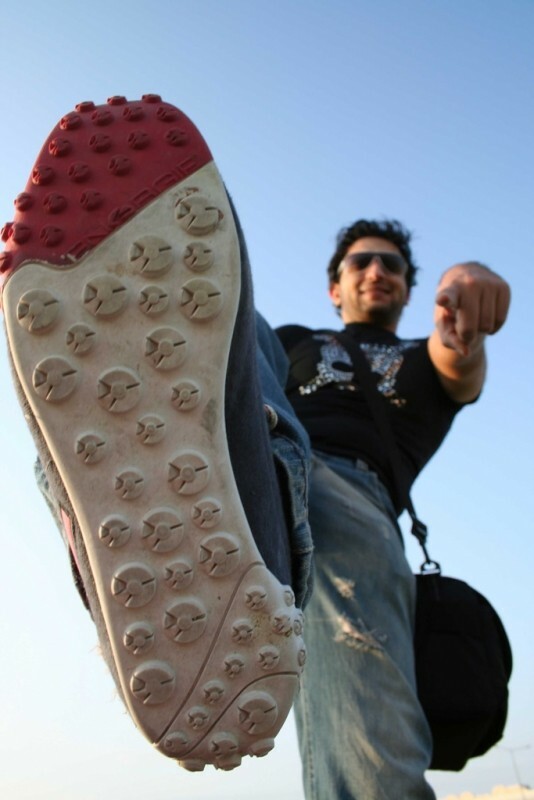 After two weeks, more than 420,000 units of bacteria were found on the outside of the test shoes. Of that bacteria, 27% were deadly E. Coli. Also detected was Klebsiella pneumonia, which can cause pneumonia and wound and bloodstream infections and Serratia ficaria, which can lead to infection of the respiratory tract. Even more disturbing to moms of little ones – 90 to 99% of bacteria found on the exterior of the shoes was transmitted to hard tile and carpet. The University of Houston did a study and found that 39% of shoes contained bacteria C. diff (otherwise known as Clostridium difficile), this is a public health threat that is now also resistant to a number of antibiotics. C. diff infections can cause multiple health conditions such as bad diarrhea which can also progress to colon inflammation and further serious health problems, especially if it doesn’t respond to antibiotic treatment effectively. Not tracking the bacteria and viruses you can’t see on your shoes into your home is definitely a reason to stop wearing shoes in the house. Another reason to remove your shoes is to keep your home cleaner from the dirt you can see, including potential toxic pollutants you could be tracking inside. One of the reasons why Asians are insistent on taking their shoes off before entering the house is that there is a necessity to keep the house clean, as clean as possible. A lot of things are done on the floor in Asian cultures and it is essential to keep the floor spotless for hygiene purposes. For instance, it is still common practice for many in Japan to eat at low tables and sleep on futons laid out on the floor. The easiest way to let your guests know your home is shoe free is to place a sign by your door kindly asking them to remove their shoes. For my family, our no shoes policy is mainly about health and respect. My floors aren’t very clean because of our dogs, but we still don’t wear shoes in the house. It does keep our home cleaner, and visiting family members who wear shoes in the house adapt. For example, my mother brings a brand new pair of flip-flops to wear in our home when she visits. When you stop wearing shoes inside, you will notice not only is your house cleaner, your health stronger, and your feet more flexible, but you will add this ritual of shoe removal as a simple step in transitioning from the crazy outside world to the calmness of home.